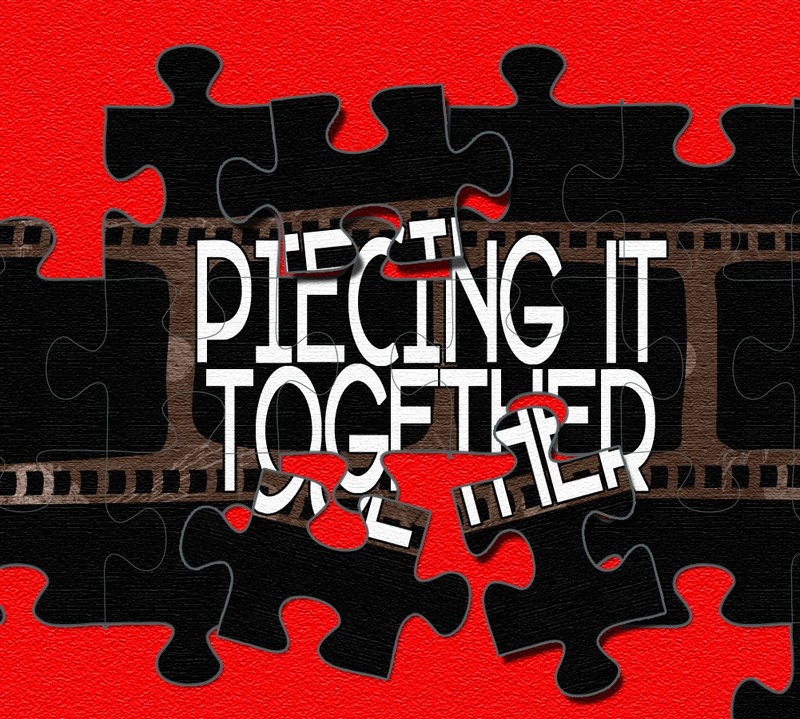 On this quick mini-episode David Rosen checks in with the Piecing It Together listeners (are we calling them #puzzlers yet?) and gives an update on how things are going with the show. He also spotlights a bunch of other podcasts that he was a guest on recently. The song at the end of this episode is “Secrets” a single from David Rosen that can be found on iTunes and all major digital music services.